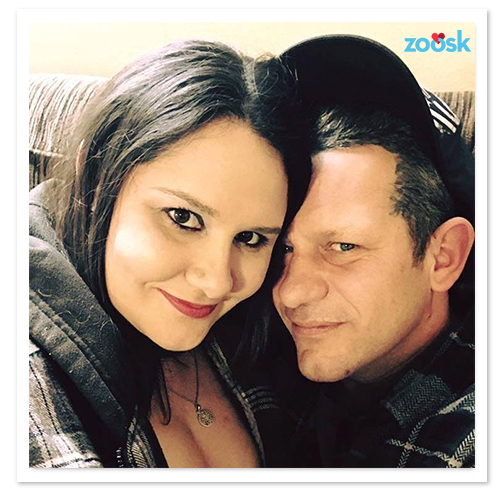 Congratulations, Donovan and Lynessa, sounds like you’ve both hit the jackpot on Zoosk! 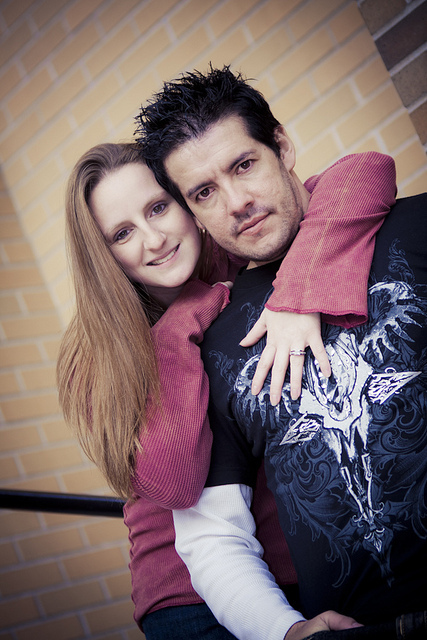 We love your story. 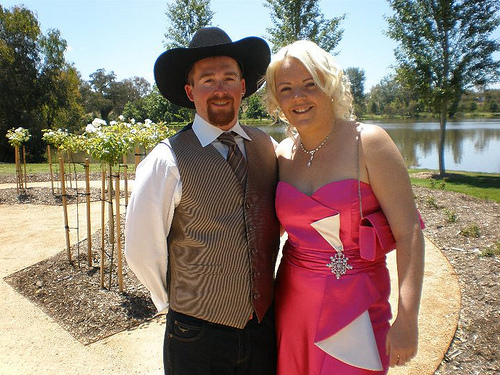 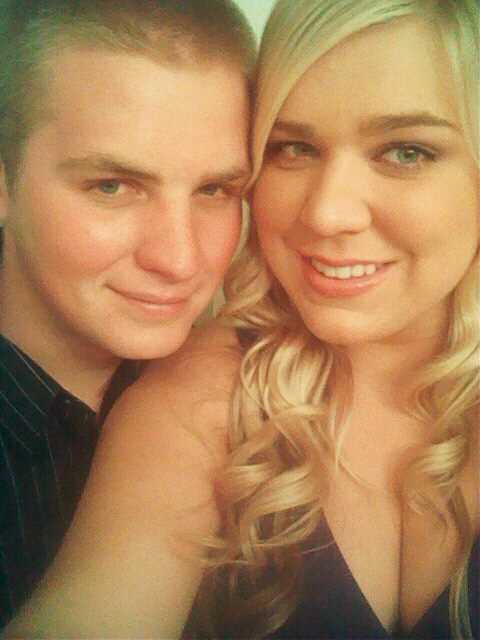 Zoosk Success Story: Congratulations, Dana!